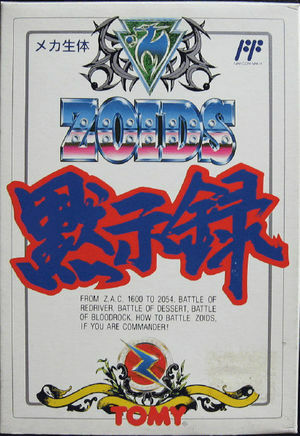 Zoids: Mokushiroku, or Zoids: Apocalypse, is a strategy game based on Tomy's Zoids franchise. It plays like an ordinary strategy game, but when two units face each other, it becomes more action oriented. The player can choose between a turn-based strategy game or a real-time strategy game, something that makes this game unique among other strategy games. 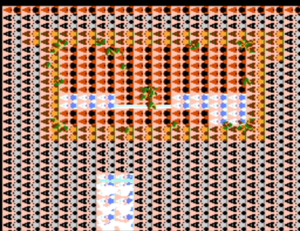 Earthquakes occasionally happen, which can change the environment by blocking paths, creating new ones, etc. The graph below charts the compatibility with Zoids: Mokushiroku since Dolphin's 2.0 release, listing revisions only where a compatibility change occurred. This page was last edited on 6 January 2018, at 12:15.